Mobile is the ultimate permission-based marketing channel — the power is literally in the hands of the consumer. They take an active role in finding and downloading your mobile app, but a quick swipe limits your ability to communicate with them via push notifications. 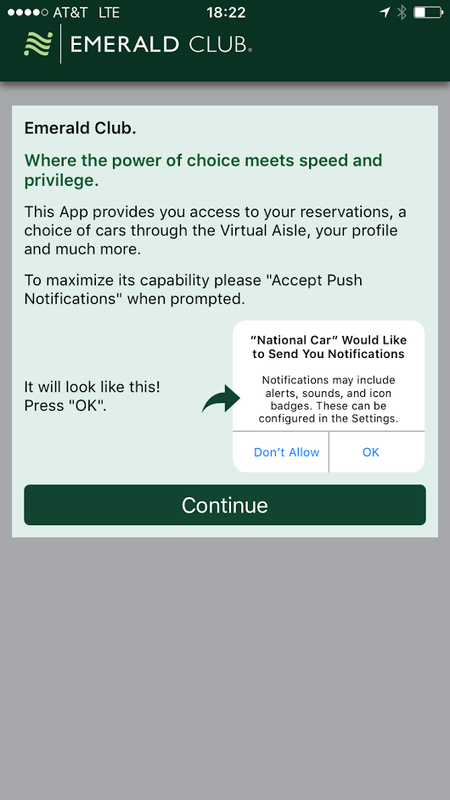 iOS requires opt in to push notifications, and you can only ask users to opt in to push notifications once. While the user could change their mind, they would have to manually go to settings to change permissions. Android users are automatically opted into receive push messages. However, these users can still opt out of push notifications in their settings. 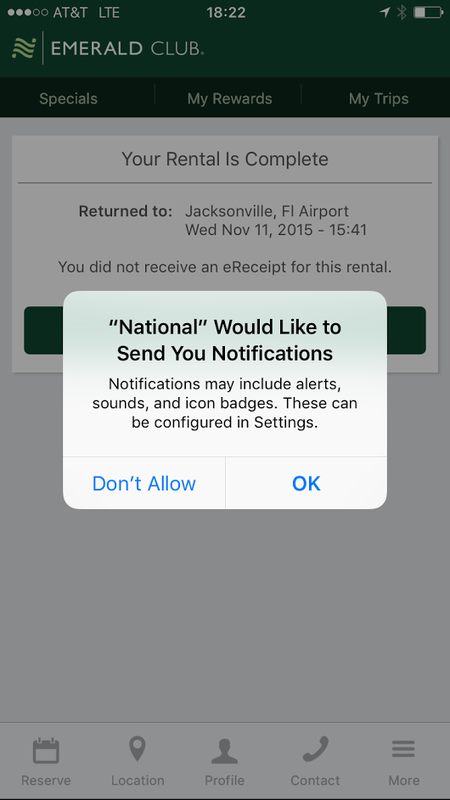 Push notifications are critical to your mobile success. Users who opt into push are 4X more engaged with apps. Push notifications are also one of the few ways to message lapsed users. Our data shows opted in users are retained at double the rate of opt-out users. So how do you ensure that you get the opt in? Successful mobile marketers follow these permission marketing best practices. Lingerie retailer Third Love highlights the personalized, relevant and exclusive benefits of opting in to push in their pre-permission message. National Car Rental has a clear value proposition. They show and tell how to opt in to notifications. These brands also include the chance to re-ask for permission. Users either choose to enable notifications, leading to Apple’s standard opt-in screen, or click “No, thanks.” Marketers can suppress the Apple opt-in screen until they get a positive response, and re-message users via in-app notifications or message center on the value of push. 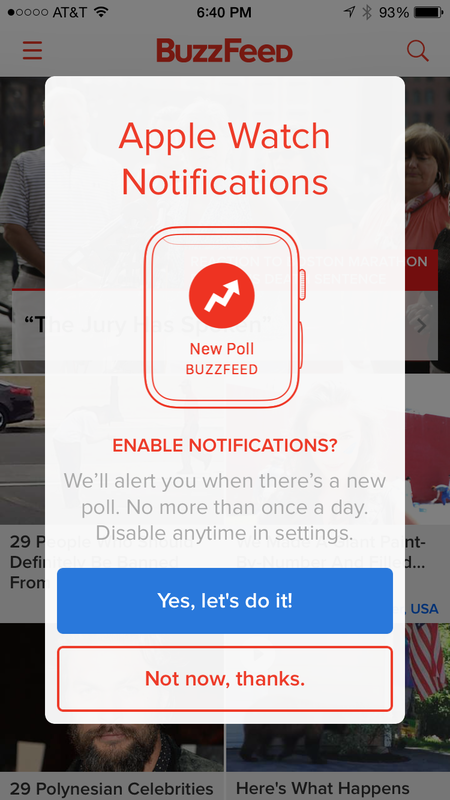 Media company BuzzFeed updated its pre-permission message when the Apple Watch launched. This manages user expectations around volume of messaging, and highlights that users can always opt-out later. If a user does not opt in, you still have other tools to reach your users such as in-app notifications or a message center to re-message users on the value your notifications provide. One reason users opt out of push notifications is that they believe they will receive “too many annoying alerts.” USA Today uses in-app notifications to let users know they can customize notification settings, while Breaking News manages expectations about the volume of alerts a user might receive on a topic. For more ideas on acquiring and retaining your mobile app users, check out our “From Good Push to Great Engagement” guide for marketers.